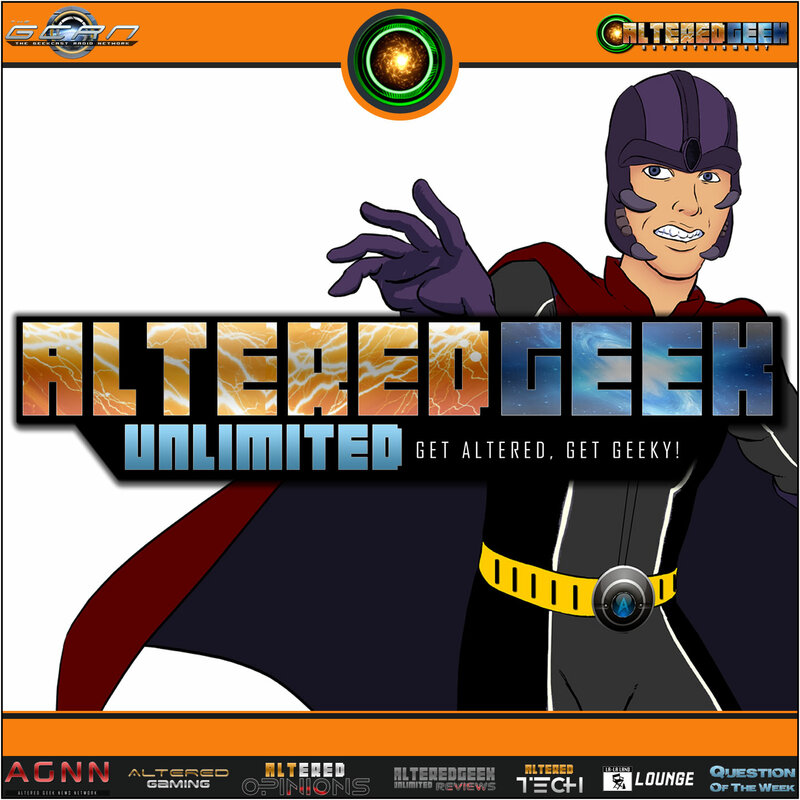 Although it’s late an All NEW Altered Geek is out! Steve jumps into some news topics in that of the DC TV Crossover, Justice League, Marvel Films, R Rated films, Transformers, Superman on Supergirl, ComicConHQ Streams, E3, Fanless Gaming, and a tirade by Steve. Also explaining what happened and how to respond on the remainder of the Top 50 this week. If you live stream what were some things you did to do it successfully? Would you watch it if I did them more after fixing the process? What are your thoughts on Twitch vs YouTube? Would you be interested in seeing the show split and shorter as mentioned in the episode? What do you want to see in the show segments? This Month’s Theme Is DYSTOPIA!